The Queens real estate market continued to see significant home price increases in September. Home sales on the other hand, saw their biggest year over year decrease in all of 2017. The home price trend has remained consistent throughout all of this year and we don’t expect it to change by end of year. Most of our listings are still selling at or above asking price so the demand is still strong, although we definitely don’t get as many offers as we did last year. In our opinion, listings are still selling at or above list price because inventory is still very low. Earlier this year inventory was beginning to rise steadily, and we actually thought that we were seeing early signs of a shift in the market, however, in the last few months inventory began to drop again and this typically leads to more demand. Right now we are at a very low level of inventory across the county and being that peak listing season has past, we will probably end the year this way. 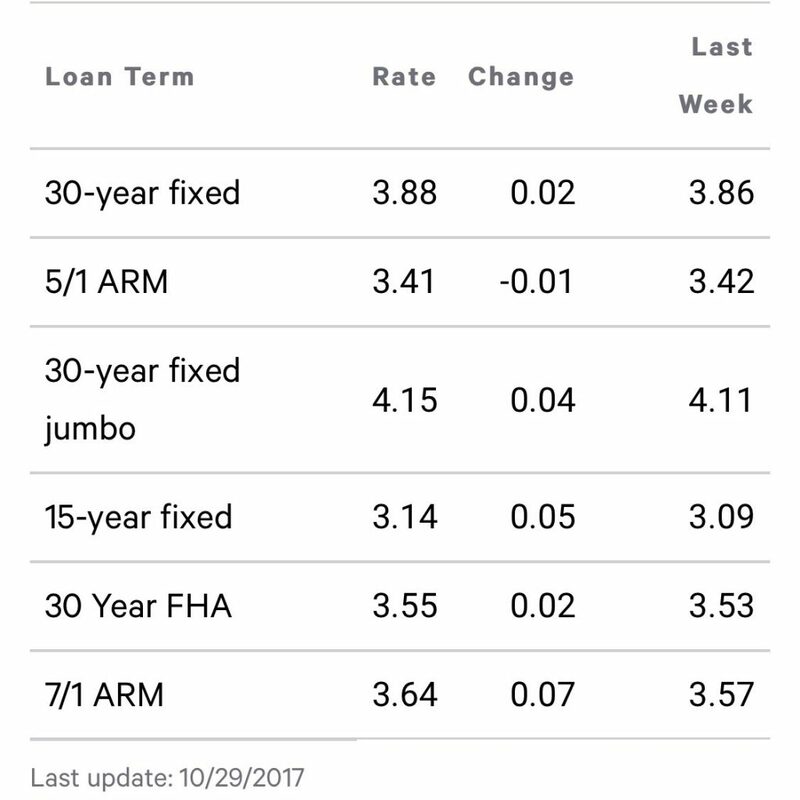 Interest rates are still low, so in terms of affordability, the rate is still good. Prices on the other hand, are not very affordable for the common working family living in Queens, however, we still see a lot of buyers coming from Manhattan, Brooklyn, and foreign countries so this is where we believe the surge in home prices is coming from. The main things to look for as we move into the fourth quarter of the year, are rents (which have been down for most of the year) and major economic changes which can impact home buying and selling. These factors may play a key role in how supply and demand are affected moving forward. The Long Island Board of Realtors reported Queens home sales at a rate of approximately 680 homes during the month of September. This was a decrease of 20.5 percent from August and a decrease of 18.4 percent from September of last year. Specifically, our Queens real estate market report October 2017 showed that Residential home sales were DOWN 14%, Queens Condo sales were DOWN 34.6%, and Queens Coop sales were DOWN 21.4% compared to this time last year. Over the last 12 months, Queens home sales are DOWN 1.9%. The median home price increased to $537,750 in September, which was up .5 percent from August and up 13.2 percent from September of last year. The median home price has increased by approximately $62,750 in the past year alone. Specifically, our Queens real estate market report October 2017 showed that Queens home prices were UP 12.9%, Queens Condo prices were UP 5.7%, and Queens Coop prices were UP 20.8% compared to this time last year. Over the last 12 months, Queens home prices are UP 10.7%. The appreciation rate in Queens has continued to be very significant. There is currently a 5.3-month supply of housing inventory in Queens, this is down from the 5.4-month supply we had last month. The total number of homes for sale in Queens (3,802) decreased by .8 percent compared to August, but inventory is up 3.6% compared to this time last year when there were 3,670 homes for sale. The Queens real estate market continued to see significant home price increases in September. Home sales on the other hand, saw their biggest year over year decrease in all of 2017. The home price trend has remained consistent throughout all of this year and we don't expect it to change by end of year.